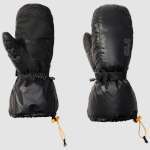 Looking for a great pair of winter gloves? 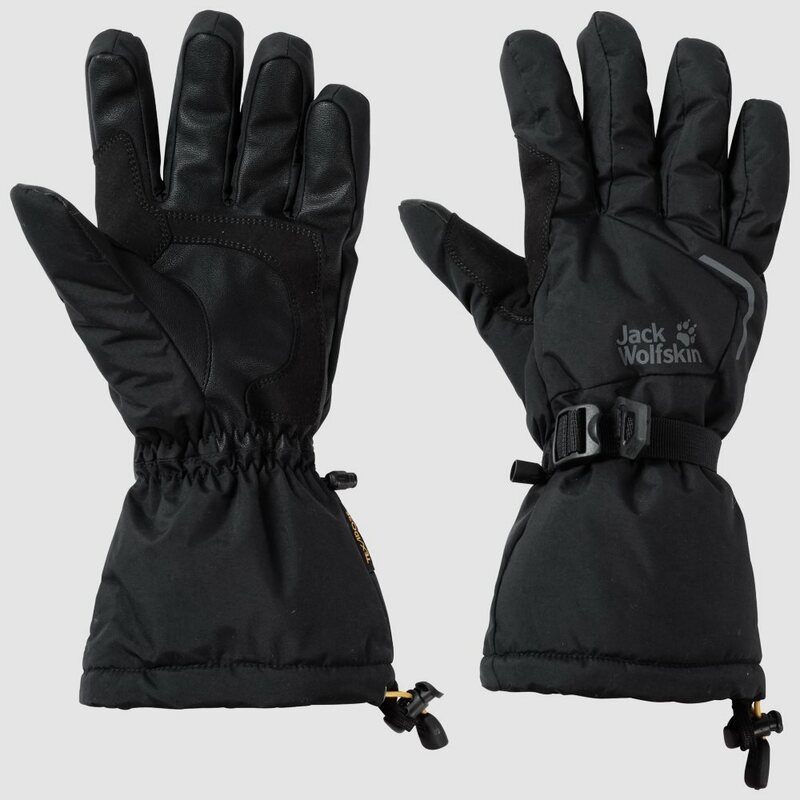 The Jack Wolfskin Texapore Exolight Glove is waterproof, breathable - and nice and warm. 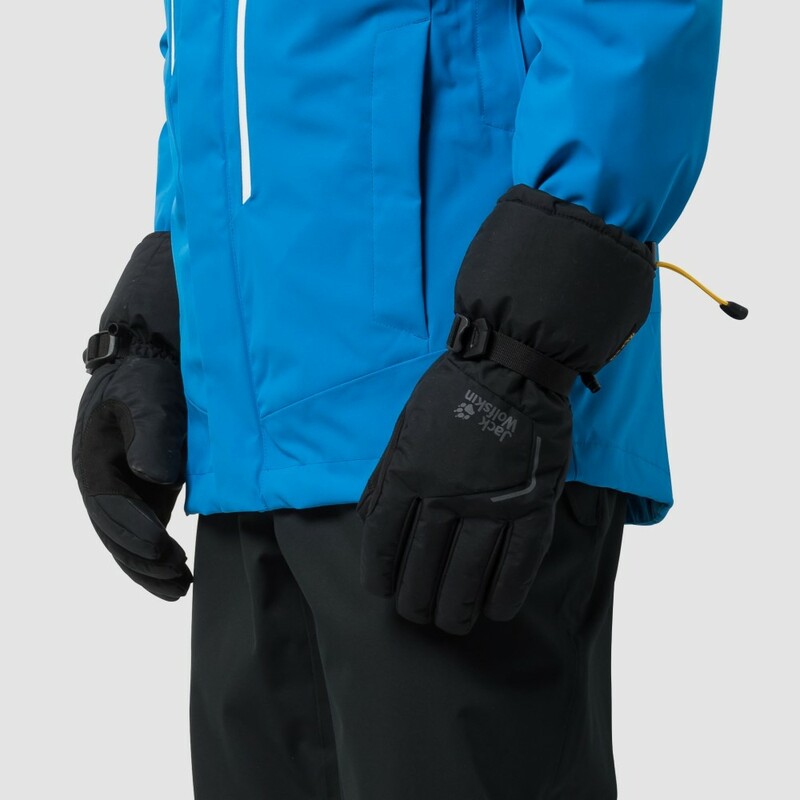 So you can get out there and do all the things you want to do - skiing, sledging or snowball fights - and your hands stay dry, even in heavy rain or snow. 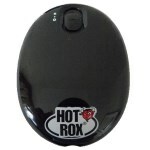 The synthetic insulation will also keep your hands warm all day long. And because the palms are subjected to the most wear and tear, they are additionally reinforced.